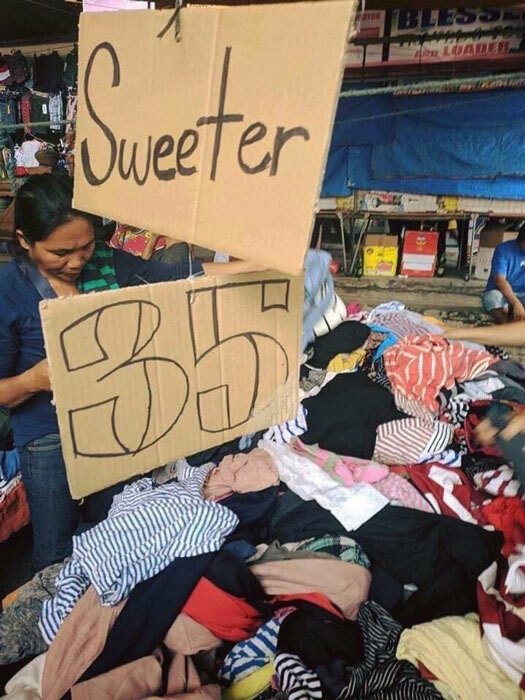 If you have photos of funny signs in the Philippines, Filipino businesses in other countries, Internet memes or Pinoy puns, please send them to us so we can post them with your byline. Just make sure your photo submissions are in JPEG format, no less than 600px wide and properly framed so that the sign is legible. Send with your name and Twitter handle with the Subject: Funny Signs to submissions[at]positivelyfilipino.com.